Find info about homeschooling laws in Alabama here. June 24-25, 2016 at Metropolitan Church of God (2800 Metropolitan Way) in Birmingham. July 28-30, 2016 at Cobb Galleria Centre in Atlanta, GA. Dates for 2017 coming soon. Elmore County Homeschool Organization is a social/support group for homeschooling families. We provide a positive socialization environment for homeschooled children and support & encourage their parents in the homeschooling process. We welcome all families from any county. We meet the second and fourth Friday of every month during the school year from 10:00 a.m. to 12:00 p.m. at Harvest Fields Community Church. Membership is free. ECHO has field trips, holiday parties, social activities, enrichment activities, teen only events, and a yearly awards ceremony. FHE is a members-only group for homeschoolers in the Prattville/Millbrook/Montgomery area. Fellowship of Home Educators (FHE) is a homeschool support group in the Prattville/Millbrook/Montgomery area. FHE offers educational and social opportunities for families. We are strictly a VOLUNTEER organization. Each year our clubs, field trips, etc. are scheduled based on our membership’s willingness to organize, lead or lend a hand. Membership fees are $10/family/year. 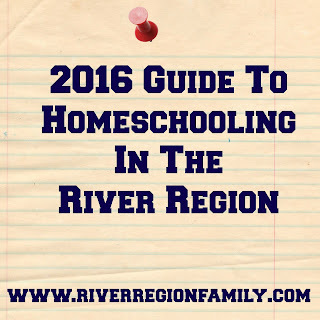 A Facebook based support group for meeting other homeschool families in the river region. A Facebook based support group homeschool families in Montgomery. 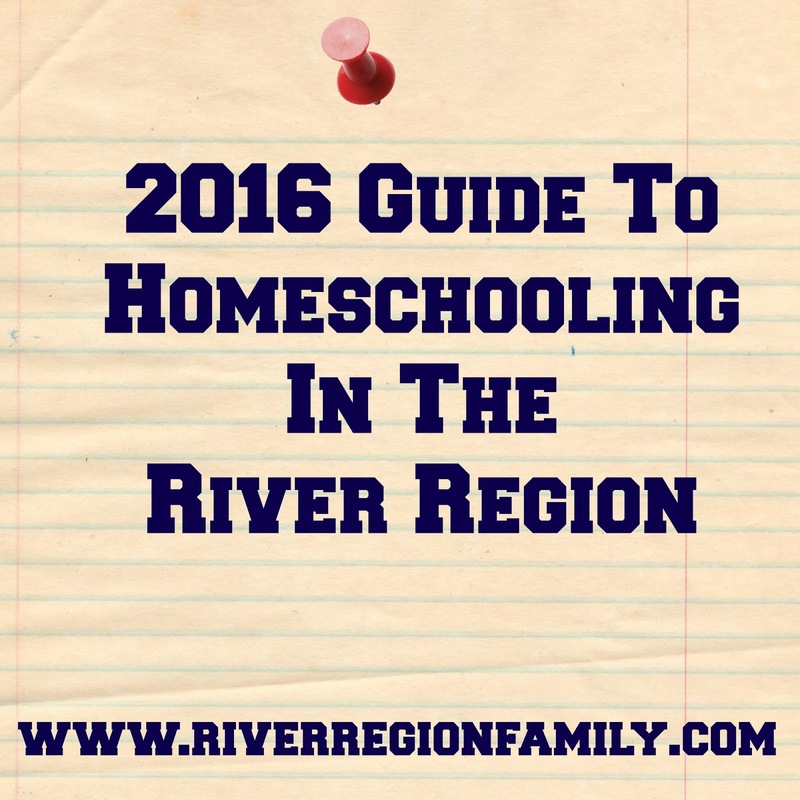 A support group for military homeschoolers in the river region. (as of September 1 of the current school year) through students 18 years of age (not to turn 19 during the current school year) in areas they may not feel fully confident to teach. Academy Days Co-op meets Thursdays for 14 weeks in the fall and 14 weeks in the spring at Coosada Baptist Church near Millbrook, Alabama, to learn, socialize and support one another. Starting Fall 2016, the co-op will meet on Tuesdays, but for Spring 2016 the co-op still meets on Thursdays. Academy Days Co-op is designed for high school students, but we also include preschool through junior high classes so the entire family can participate. CAHC is a Christian academic cooperative for compulsory age children that meets once a week for 15 weeks in both the fall and spring semesters. Each semester we will have two breaks and one half day assembly with a potluck lunch. We also offer a nursery and Pre-K class. We will meet on Thursdays from 9:00am to 2:35pm. We will offer four 55 minutes classes as well as one 30 minute grade level math lab. Homeschool Bookstore carrying curriculum and other items useful to homeschoolers. Located inside Eastbrook Flea Market at 425 Coliseum Blvd in Montgomery. 277-4027. All are welcome to sell or shop. If selling, please bring a table. The church has a few but we always run out. You will need to "man" your own booth- we will NOT have cashiers. I've got the May calendar coming up soon but in the meantime here are a few things going on this weekend for families in the river region. Lots of free music in May around the area! Cost: Adults: $10; Children 12 & under: $5; Children 4 and under FREE. Pets must be on a leash or in a pet carrier. 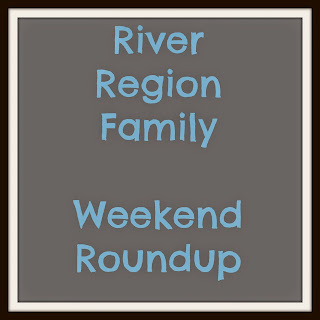 Here is your weekly round up of things to do this weekend for families in Montgomery, Wetumpka, and Prattville. 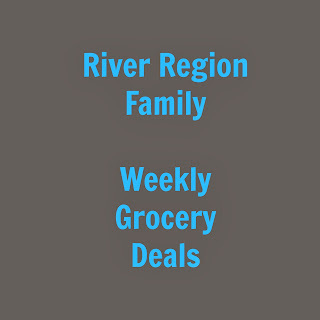 If you know of an event I should add to the list, leave a comment here or on the River Region Family Facebook page. 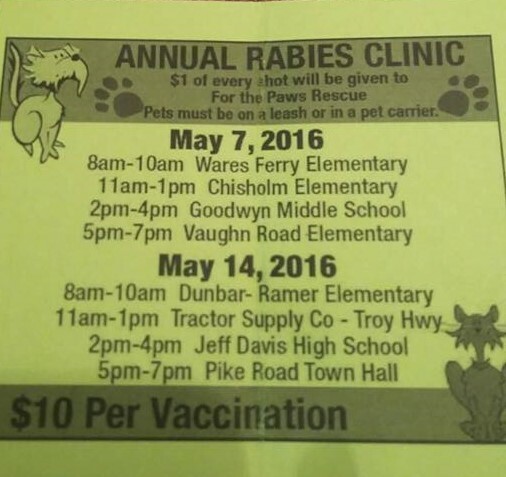 As always, I recommend that you follow the links for more information and call ahead to confirm. Event information is subject to change. For more events this month, check the April Calendar. 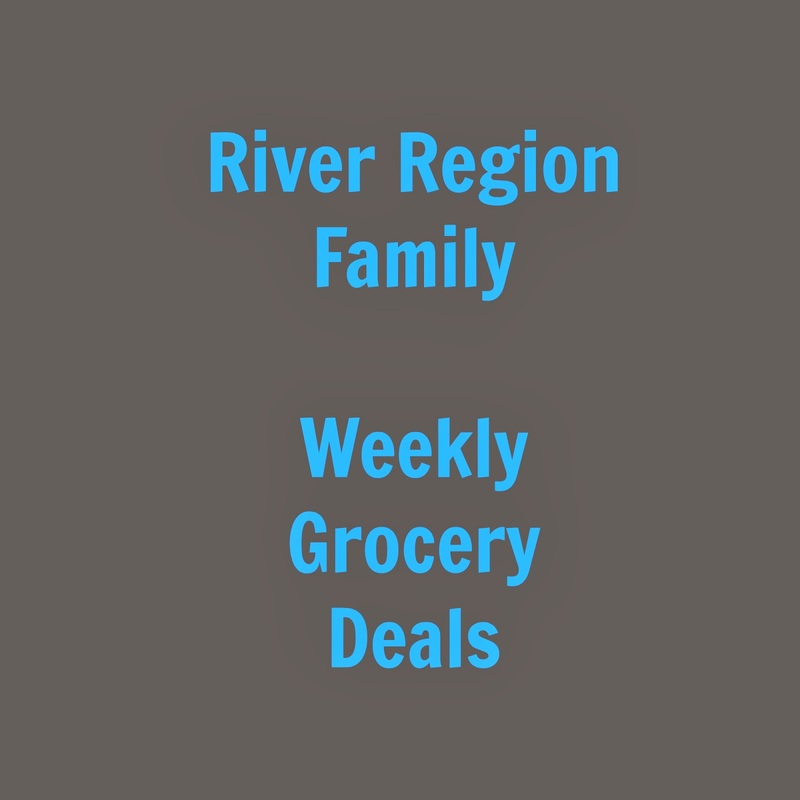 Here are my favorite grocery deals this week at grocery stores in the river region. For the entire ad or for store locations, click the links below.